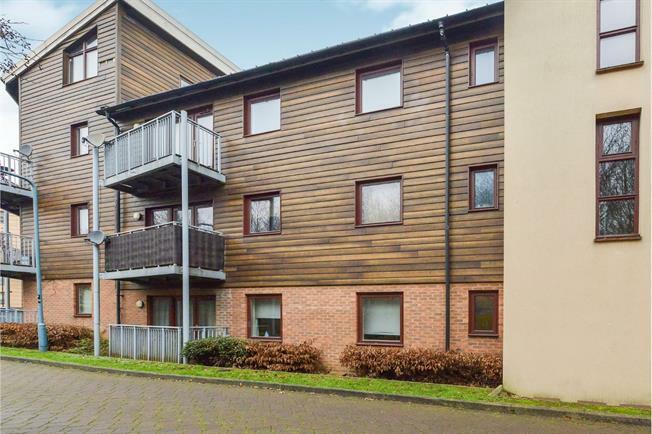 2 Bedroom Flat For Sale in Milton Keynes for Asking Price £225,000. This immaculate TWO BEDROOMS TWO BATHROOM GROUND FLOOR apartment could be yours ! Situated in the popular area of Broughton sits this incredible two bedroom apartment which offers a generous amount of living space. The accommodation comprises a large hallway with doors leading to the two DOUBLE bedrooms one with a en suite, bathroom, kitchen and living dining room which has double doors leading to the balcony. Further benefits to the property include a large allocated parking bay right by the entrance and ample visitor parking spaces. This apartment is a must view to appreciate the space it offers. Large double bedroom with door leading onto the ensuite.